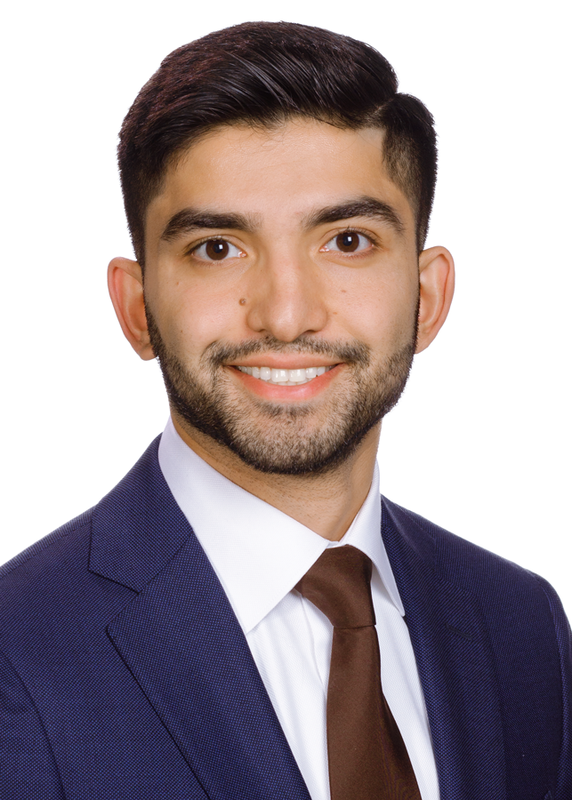 Sadullah Karimi represents public and private companies in general corporate matters, including mergers and acquisitions, joint ventures, entity formation, corporate governance and other commercial transactions. He helps companies draft and negotiate M&A transaction documents, and he counsels clients throughout the closing process. He earned his Juris Doctor degree from George Washington University, and he received a Bachelor of Arts degree in homeland security emergency preparedness, as well as political science, from Virginia Commonwealth University.